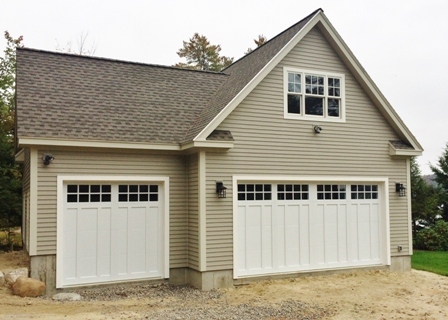 Overhead Door Options, Inc. is a family owned and operated garage door company. 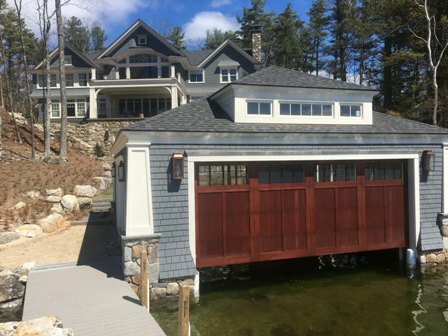 We are based in the Lakes Region and serve all of New Hampshire. 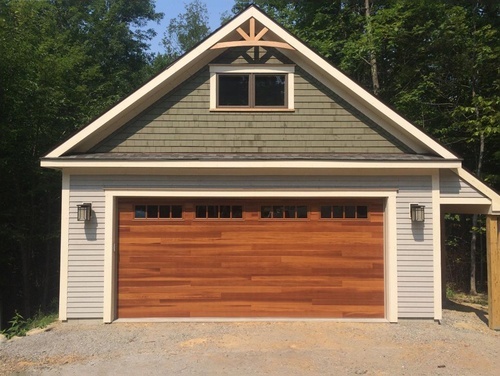 From simple residential applications to the most challenging commercial applications, you can count on our combined 30+ years of garage door experience to help you choose and install the right product. We specialize in new construction, energy efficient replacement doors and the servicing of all types of overhead garage doors. Please call or visit us at our showroom at 185 Waukewan Street, Meredith to see all the different options we have for you.